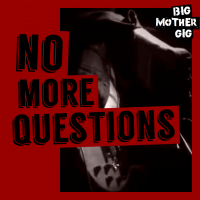 Los Angeles-based/Milwaukee-bred power pop rockers BIG MOTHER GIG released their 2018 LP No More Questions while on a West Coast mini-tour with Gin Blossoms. 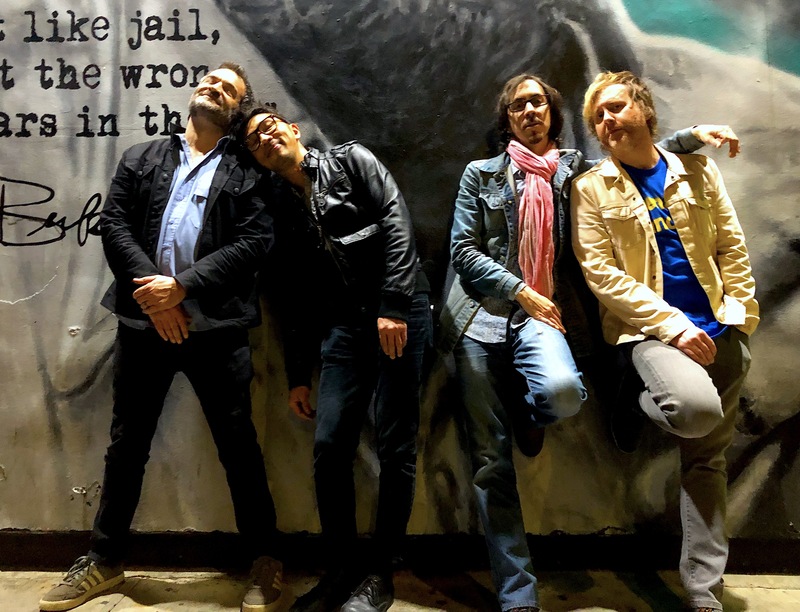 The band had returned in 2016 after a 20+ year hiatus. 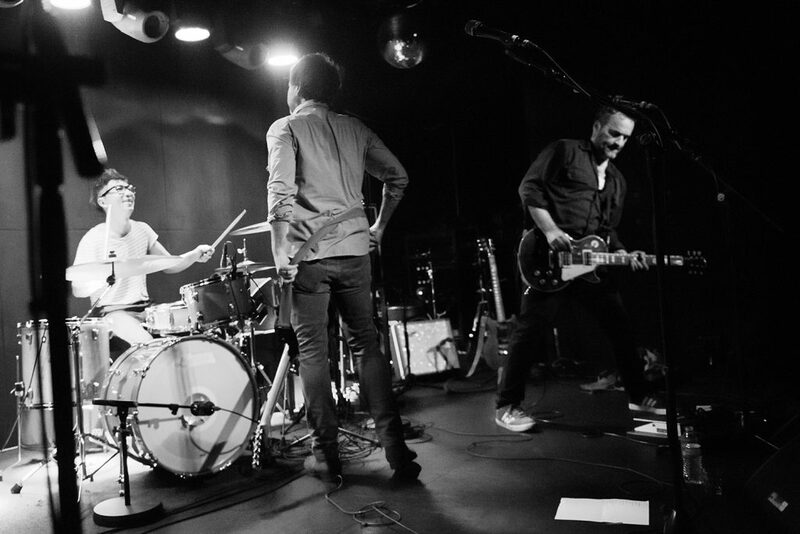 For the LP, they recruited Dicky Barrett (Mighty Mighty Bosstones) and Britta Phillips (Luna) for guest vocals and had the opportunity to co-write with acclaimed novelist, Rick Moody (The Ice Storm). 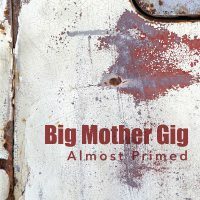 Watch Big Mother Gig interview other artists about how they use Compelling Content to reach new fans. 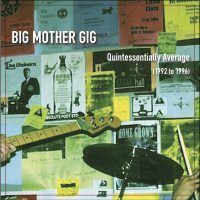 Features interviews with Gin Blossoms, Dave Smalley, Craig Wedren and more.